Another field trip we took was the Flyers SkateZone, with the fourth and fifth graders. In a similar manner to the rollerskating trip, I was astounded by how many of the campers wouldn't even try skating, despite the fact that we were at the place for two hours AND there wasn't really an arcade to play in instead. 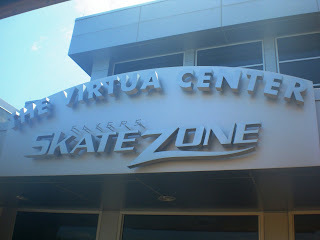 We went to the SkateZone in Voorhees (they are a chain in this area), and apparently this is where the Philadelphia Flyers really do some of their hockey practices. I thought that was pretty cool, and I completely believe it. 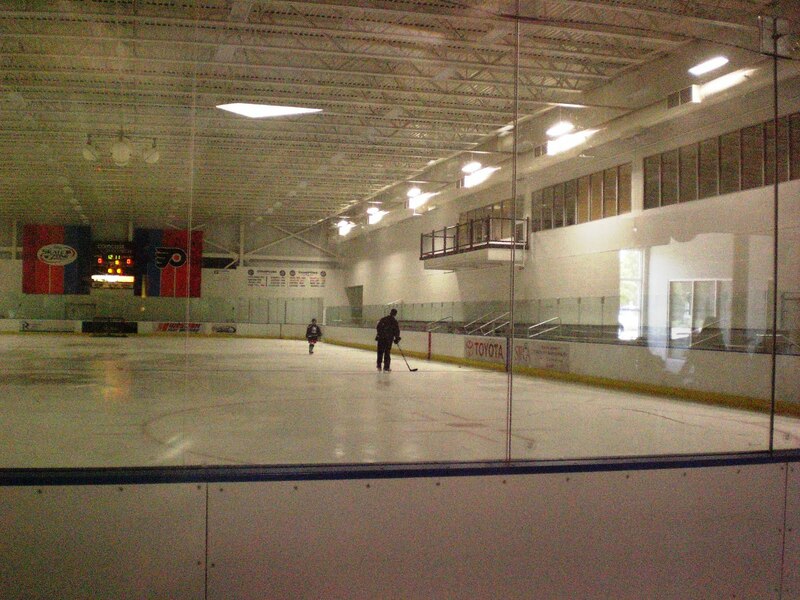 The place is huge - I had never before in my life seen a place that has two separate rinks inside! Our camp and another camp had one rink (and so did some non-affiliated skaters). 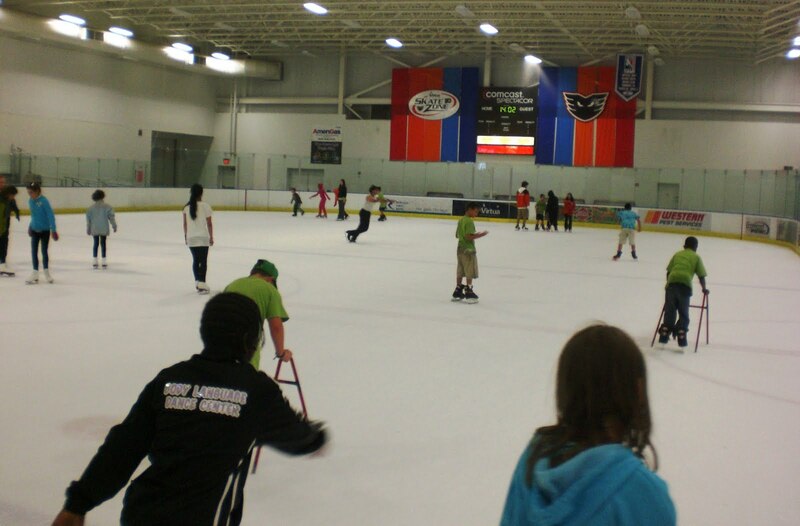 I really enjoyed helping some of the kids (and even a couple of counselors) figure out the basics, and I probably improved my own backwards skating quite a bit, too. One thing I still can't do tho is that awesome slide-stop thing where they get shreds of ice to come up, LoL.